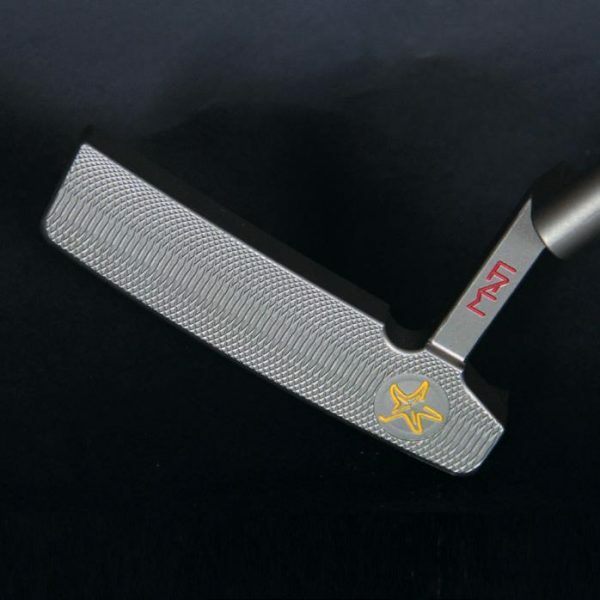 The SB Tour is a classic blade-style putter with head-toe hang, completely milled (including the neck) from a single 303 stainless steel block. 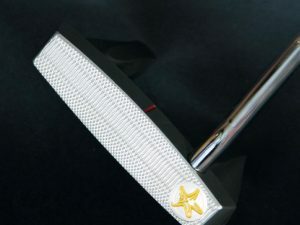 The successful effort undertaken by Seliano to manufacture a putter head in a single piece, including the neck, led to the beautiful lines of the SB Tour putterhead. 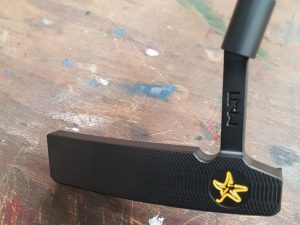 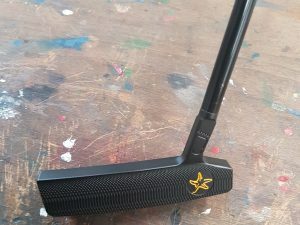 Touch and feel for this putter are truly unparalleled as it would be expected from a putterhead obtained without inserts or attached elements. 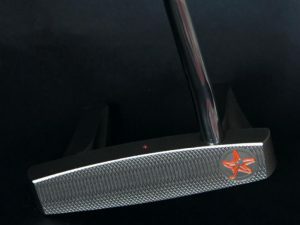 The SB Tour is only available in right hand model equipped with a P2 Aware tour white grip and matching cover.